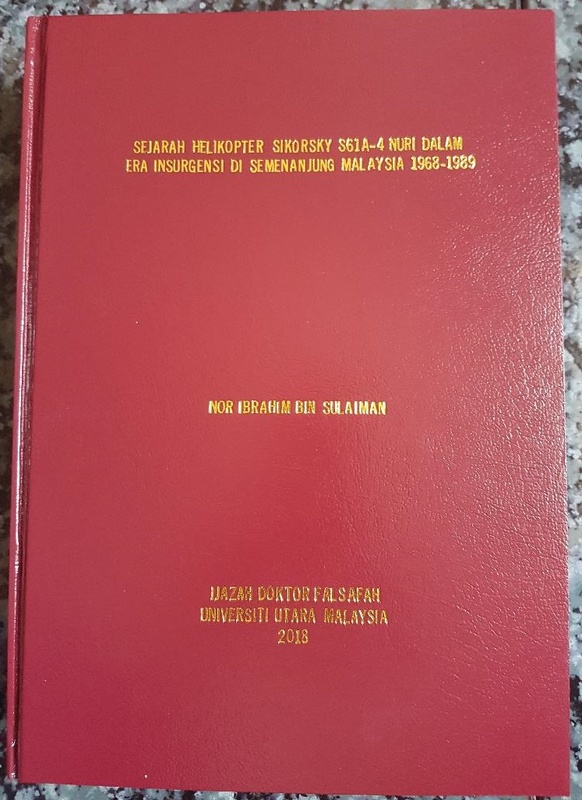 Saya tak akan melepaskan peluang untuk mendengar cerita daripada OCPD Pagoh, Datuk Seri J.J. Raj, tentang wira-wira 'Alamo Malaya' yang turut saya poskan di sini, sini & di sini....Eh...Eh...Eh...Banyaknya 'di sini'! JJ Raj, he was the OCPD of Pago when Bt Kepong Balai Polis which under his command was attacked. He now appaulads the heroic acts of all who fought gallantry and parished on that faithful day.He has further said on u- tube that every one was a real hero and in 1975 he wrote to the then PM that they all be given a PGB each and their family members be given monoetary aid but nothing happened. But the irony is that as the then OCPD of Pago under the British command why did he not take any action to recommend all these heroes for the Military Cross (MC) when he had the opportunity to do so. Why no action was taken to help Sgt Yusof Rono the last hero of Bt. Kepong who passed away in 1995 a poor and bitter man. When some of them (four) who servived the massacre were still alive where were the likes of JJ Raj and other do gooders and now when every one has passed away we have these gathering singing praises of them. I say this because I raised this issue as early as 1994/ 1995 in the main stream print media (NST) about Yusof Rono but no one said a word or offered this old and sick policeman any help. 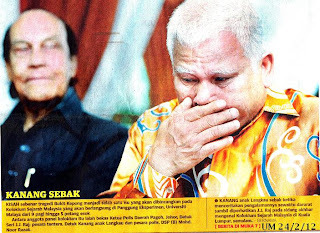 When he died in late 1995 there were offers by the CM off malacca to write a book of his struggles and recommend Yusof for PGB but chakap kosong nothing happend. Now all this talk to me means nothing,and a waste of time, nasi sudah jadi bubor. kalau mat sabu tak "tembak "itu hari cerita bukit kepong ni dah lama di lupakan oleh kita. Atas sebab sebab politik masa kini semua nak tumpang sekaki. I agree with you fully if Mat Sabu did not shoot his mouth, on Bt Kepong these heroes will remain forgotten. Betul kata saudara sekarang semua termasuk pak meteri selepas 60 tahun peristiwa berlaku hendak tumpang sa-mangkok. Thank you. I, too, wonder why the appropriate agency does not push the government to recognize their own heroes by awarding them SPs & PGBs posthumously. As you're aware, I highlighted this issue through 'Forum' of Utusan Malaysia, Feb 2011. Very sad indeed! !